The hollow tube bars measure 1.25-inches in front and 1.125-inches in the rear, and are 20% stiffer than stock in front and are adjustable from +30% to -15% stiffer in the rear. The result is dramatically improved cornering potential, chassis balance and steering response. 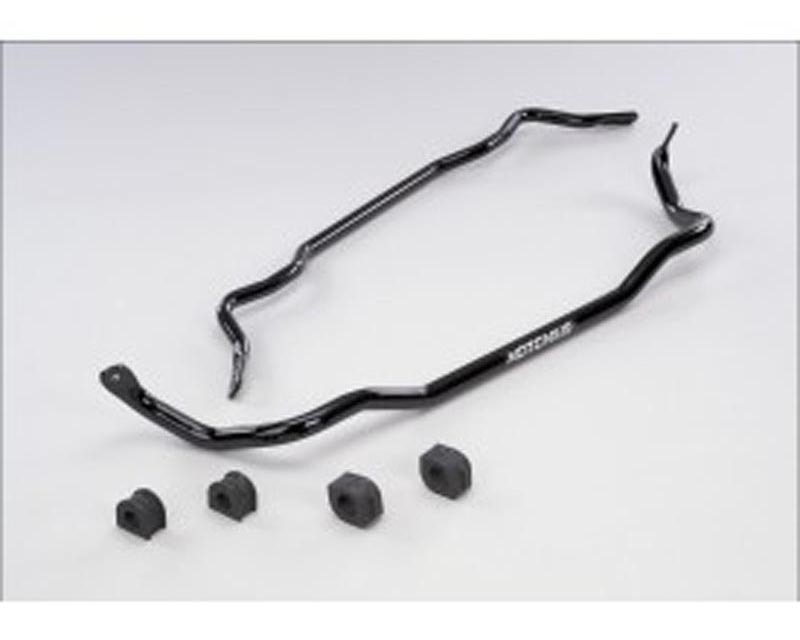 Besides offering exceptional handling improvements for street driving, Hotchkis sway bars work extremely well in autocross, road course, and open road racing applications. The lightweight hollow sway bars are formed on a CNC machine, powder coated gloss black for durability and come with special high durometer dry lube impregnated rubber bushings. Stock end links are retained to maintain a quiet ride on the street. Thanks to added adjustability, the new Hotchkis C6 sway bar package reduces body roll, increases vehicle control, and adds a new level of driver feedback and control to any late-model Corvette, even razor-sharp Z06 and Z51 models.